The South Dakota Department of Tourism had been collecting data about visitors from multiple sources but had no way to aggregate and effectively use it. So they partnered with L&S to find a way to centralize the data sources in order to analyze audiences engaging with the brand for more precise media targeting. Cue the Visitor Engagement Program (VEP). 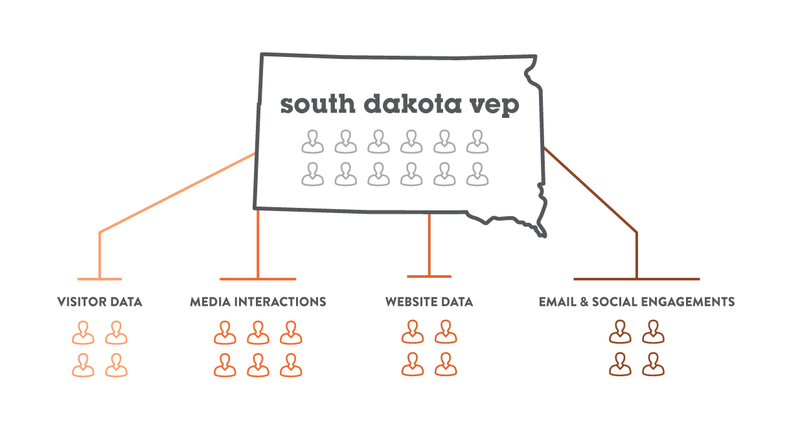 L&S developed the VEP, a data intelligence platform, to not only aggregate and store South Dakota Tourism’s data, but also offer the ability to model audiences for analysis and targeting. The VEP allows L&S to build audiences based on South Dakota Tourism’s visitor data and then determine the audiences’ characteristics and behaviors by modeling against third-party data. 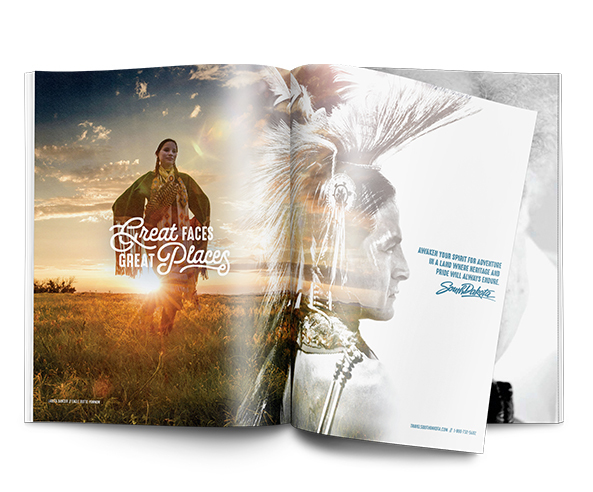 The modeled audiences offer insights about travel habits and preferences, psychographics, online behaviors and interactions with the South Dakota Tourism brand. When combined, these data points offer a robust picture of top performing audiences. And with a deeper understanding of the audiences, we can tailor our message and creative to each audience, then serve media in a hyper-targeted fashion. 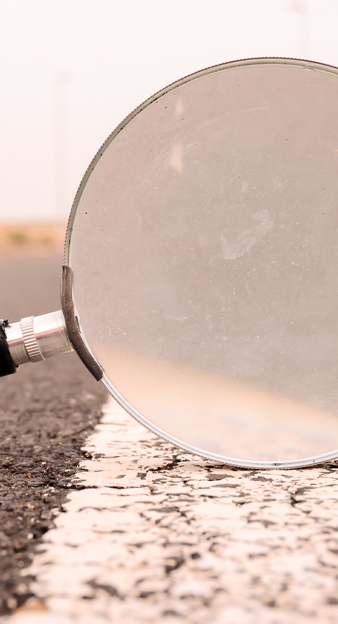 HOW DID THE VEP LEAD TO RESULTS? We utilized the information collected from our analysis to influence our television buy for peak travel season in 2018. With a mix of traditional, programmatic and addressable TV, we used the VEP to target our audience and deliver the television messaging to our most qualified leads. By using their individual audience behaviors, we were able to target our South Dakota Family audience more effectively through programmatic and broadcast buys. Using the VEP to finely target the message and place television with greater precision, we have seen high performance results and have been able to use the results to learn more about the audience’s viewing behaviors.